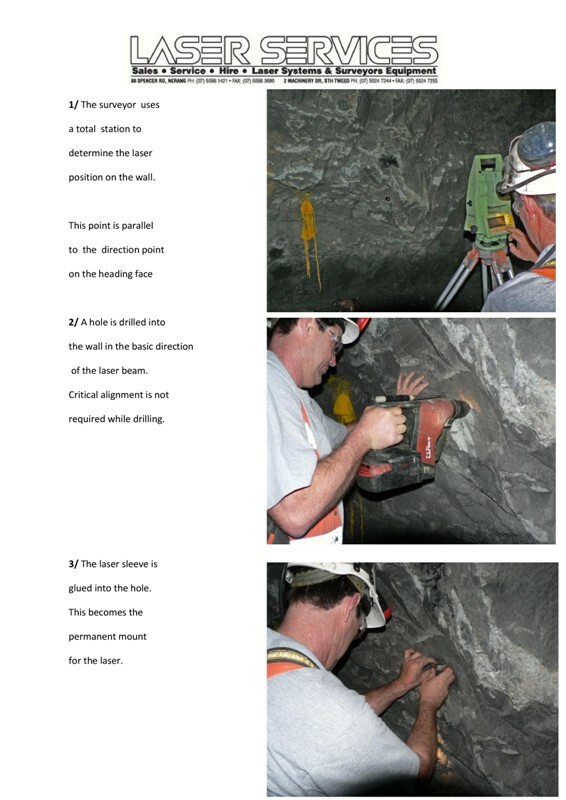 Long distance tunneling laser used for permanent or seni permanent alignment stations in underground declines. 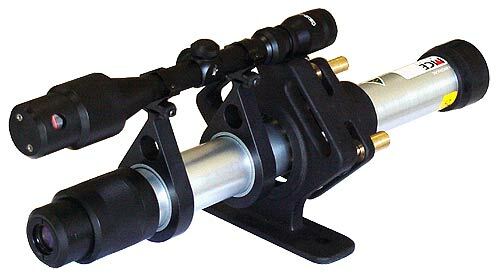 Dual beam laser. Magnetically clips to the long hole rail to align it square to the drilling rig. MCE 60 Series lasers allow tunnels to be constructed true where being driven by tunnel boring machine, drill and blast, pipe jack or conventional hand techniques. MCE 60 Series lasers are waterproof and made of rugged anodised aluminium bodies. 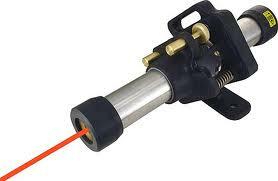 The laser is based on diode technology and able to be powered from 6 to 12 V DC power supply. 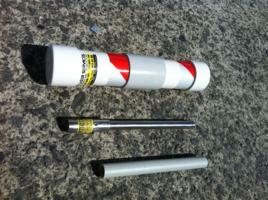 Perfect for aligning conveyors, cables, rail tracks, flooring etc. 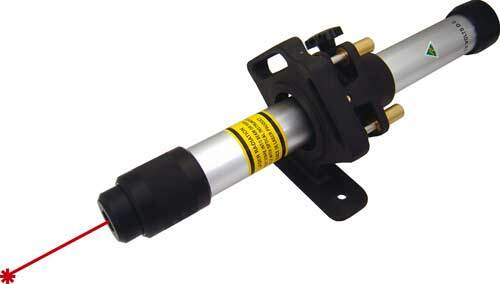 The "LD.60 x 25L" is a long distance laser used for vertical alignment on distances up to 850 metres. 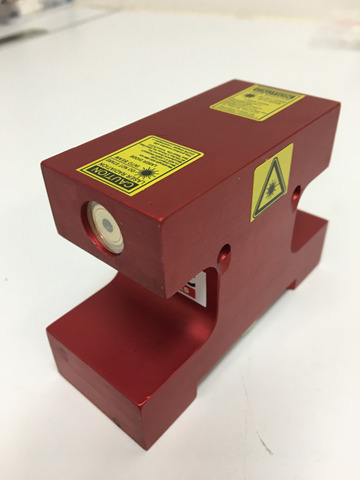 The beam is detected by a laser sensor (Laserguide). It is possible to automatically control the relevant machine by connecting the Laserguide sensor to the server drive. 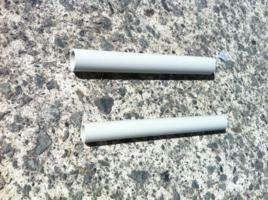 In response to requests from our customers, we have produced a slimmer MTL. The MTL holder is glued into the wall to hold the laser.